Judy Green, CEO of Premier Sotheby's International Realty. 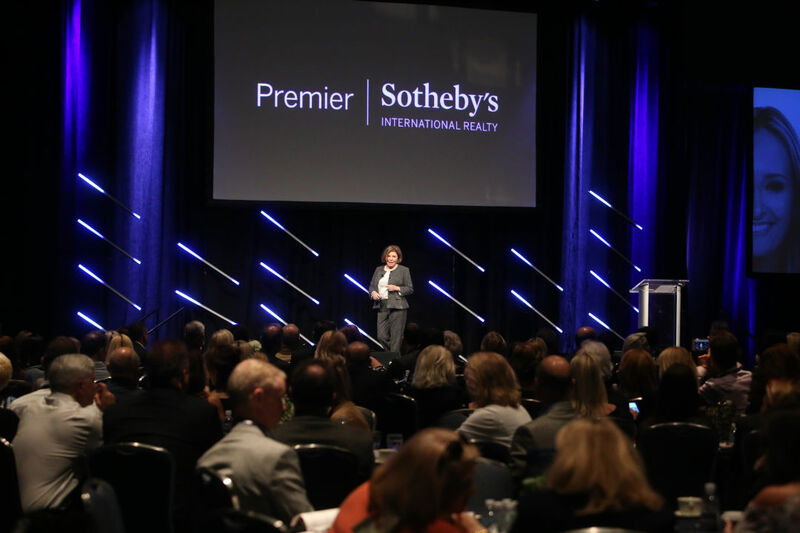 Premier Sotheby’s International Realty ranks No. 34 on the annual REAL Trends 500 survey of the top U.S. residential brokerage companies, based on closed sales volume. The company moved up two spots from its ranking as No. 36 in 2018; Premier Sotheby's International Realty, headquartered in Naples, was also recognized as the No. 2 Sotheby's International Realty affiliate in the country. The REAL Trends 500 is an annual report that identifies the country’s largest and most successful residential firms, as ranked by closed transaction sides and closed sales volume. Numbers are documented by outside accounting firms and/or MLS reports.